Quarterback Brandon Weeden‘s contract with the Texans is for one year at a rate of $880K. The deal includes $230K in guaranteed cash between $140K of his base being assured and a $90K signing bonus. Weeden has not seen the field since 2015 when he appeared in four games for Dallas and two for the Texans. The 34-year-old (35 in October) has a career 6-19 record. Linebacker Will Compton’s one-year deal with the Titans can be worth up to $2MM, John Keim of ESPN.com tweets. The deal included a $250K signing bonus. As Keim notes, that’s a solid contract for Compton considering that shoulder and Lisfranc injuries held him back in 2017. 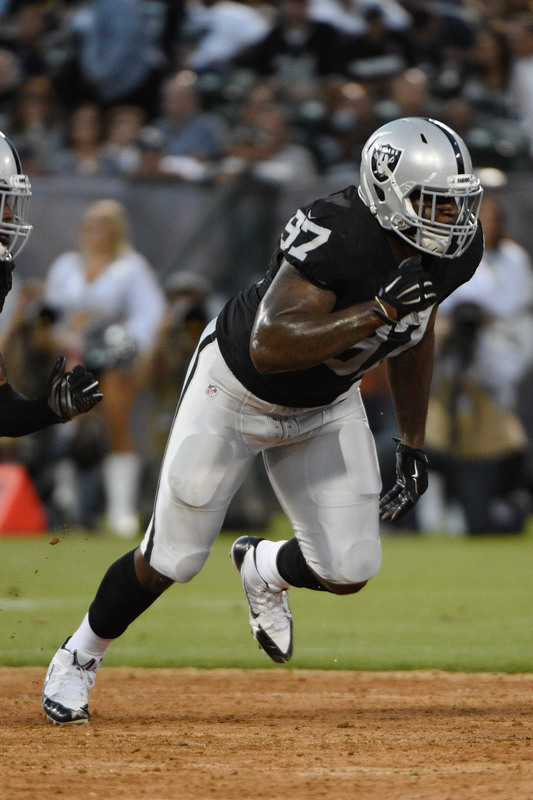 With the Titans, he’ll have an opportunity to reassert himself and potentially start. The Bills’ contracts signed last week with cornerback Phillip Gaines and wide receiver/punt returner Kaelin Clay were both for one year at minimum salaries, Mike Rodak of ESPN.com tweets. Gaines is not well regarded by the advanced metrics, but he was a pivotal reserve for Kansas City from 2014-2017 and started some games last year due to Steven Nelson‘s injury. The Bills have signed wide receiver and return specialist Kaelin Clay, per Ian Rapoport of NFL.com (on Twitter). Clay spent part of last season with the Bills before being waived and picked up by the Panthers. Buffalo announced the signing Thursday afternoon. The Utah alum was drafted by the Buccanneers in the sixth round of the 2015 draft but was released in September of that season. He spent time on the Lions’ practice squad before latching on with the Ravens toward the end of his rookie season. He helped turn some heads by collecting an 82-yard punt return for a touchdown in his first game with the Ravens. 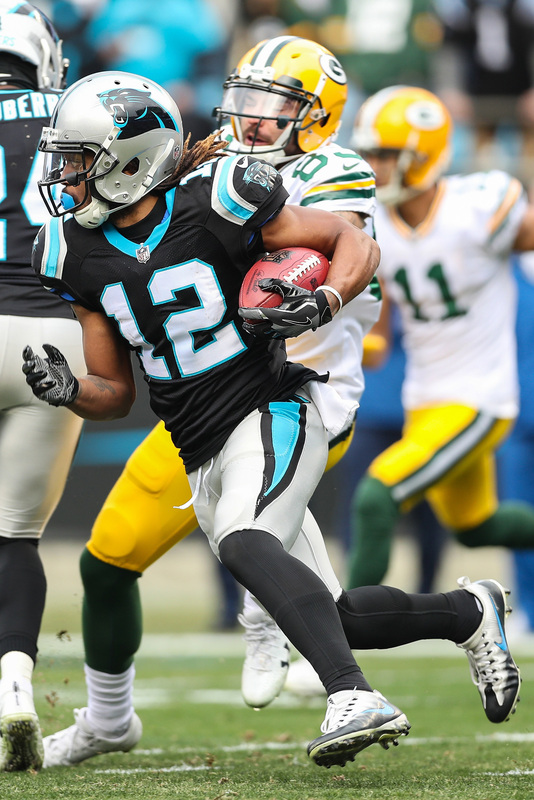 Clay, 26, spent 2016 on injured reserve and was signed to a one-year deal by the Panthers prior to the 2017 season. He was then traded to the Bills for cornerback Kevon Seymour before eventually ending up back in Carolina. 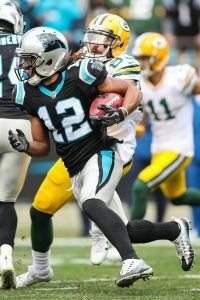 In nine appearances with the Panthers last season, Clay returned another punt for a touchdown and also had five catches for 56 yards receiving. The Bills are currently projected to have Micah Hyde return punts next season. They also have Marcus Murphy projected to return kickoffs. Clay’s addition also adds depth to the team’s receiving corps with the status of Zay Jones to open the season uncertain following an arrest earlier this month on suspicion of felony vandalism.